Natural horsemanship works because it recognizes that it is easier for a horse to understand what we want them to do if we communicate to them in a language they already understand, rather than attempting to teach them our language. Just like us, our horses get unbalanced. The typical way of noticing this is to assess their physical conformation or bio-mechanics, however I am referring to something much more powerful. I am referring to their emotions. By combining both Tellington-touch™, the work of Margrit Coates, Healing for Horses, Acupressure, and an intuitive sense of where these imbalances might be, it is amazing to see the incredible release that a horse can feel instantly. Horses have an energy system just like us known as the Chakras, and just like us this system can become unbalanced and blocked. Blockages may present as aberrant emotions like anger, sadness, anxiety, lethargy – things you may not be used to seeing in your horse.Did you know that your horse’s heart chakra actually has four distinct points? To locate the heart chakra, place one hand gently just behind the withers, and one hand on the front of the chest in the flesh part. You now have located a direct line between two of the points. 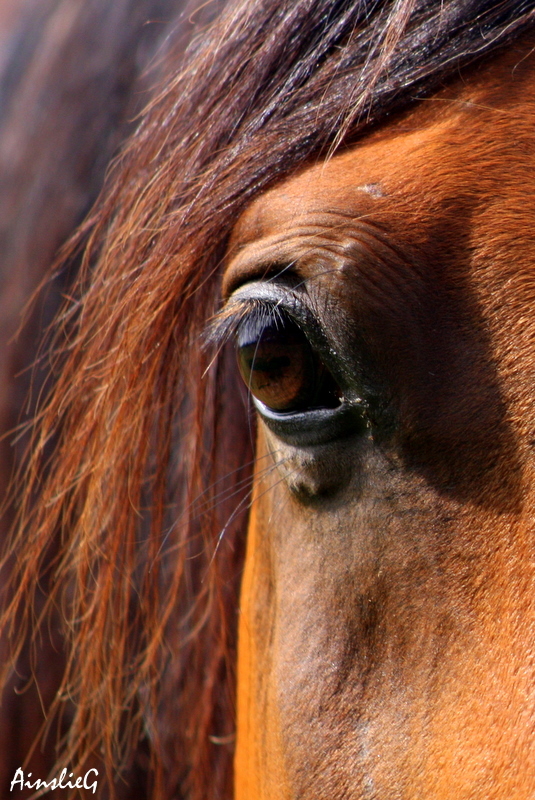 Horses are extremely empathic animals. They have a very strong and finely tuned sensing device. It is what has allowed them to still be with us after all these years. It keeps them safe. The down side of this sensing means that horses pick up things that humans miss. 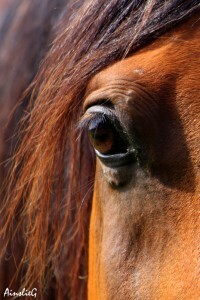 Research tells us that horses see in pictures, and so the slightest change to the environment will be noticed by them. This may also be true for their ability to sense emotions. If we can keep ourselves balanced emotionally, we will be doing a world of good for our 4-legged friends. Use the simple practice identified above, and you will see improvement both within yourself and your horse. Here is what one person recently said about their Emotional Balancing Session I provided to their horse. Contact Linda-Ann@Passionforhorses.ca or call (604) 889-4452. 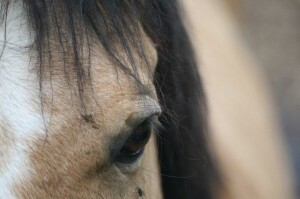 Here is a great article & fantastic video clip on Human vs Horse Psychology from one of my favourite sites www.training-horses-naturally.com. Let’s first define what horse psychology is. It is the scientific study of the horse’s mind and its functions. Encompassing the mental characteristics or attitude of the species. This field of study is growing so we may discover better ways to communicate and care for them. The best way to understand any animal is not through domesticated study but through field studies in the animal’s natural environment. It is in the wild where horse psychology has given birth to new concepts of understanding. The first step to building a strong relationship with your horse is to understand why he is the way he is, what makes him react the way he does and basically- how the world looks from his eyes. A horse is not a human and to try applying the rules that govern our human society to the equine world is not only foolhardy and dangerous, but it is also cruel. It may not make sense to us why he does some of the things he does, but to him it makes perfect sense. This is why we need to understand horse psychology in order understand our horse and once we understand him, maybe then and only then can we begin to teach and train him. Today we will begin to explain the dynamic that is the horse and his herd. Sometimes we all need a little inspiration…to see just what is possible when it comes to our relationship with our horses. Not all of us are going to be master trainers or world reknown natural horsemen, but we CAN all have a clear, honest and loving relationship with our horse.